I was recently asked for a few skin tips from a young man in his 20’s who just a few days before had invested in his first set of facial products. No more bar soap for this guy and I couldn’t have been prouder of him for considering the health of his skin a new priority. What happened to him though – and I think this has happened to many of us when we shop and splurge – was the sales associate loaded him up on new products to build a daily regimen without actually teaching him how to use them. He then returned home to excitedly open his shopping bag, unwrapping his new products then panicked thinking “I’m lost! How do I use these?”.  His questions were relevant to anyone man or woman embarking on a new skin care routine. They had to do with layering products. Which one goes first, second, third and so on. Q: I purchased a cranberry turmeric mask that I am using two times per week. Do I use my toner before I use it, after or both? A: There is no need to tone before using your mask since you will be washing it off the skin in twenty minutes. What I suggest is to first cleanse the skin using your new cleanser then follow with 20 splashes of warm water. This will improve your circulation and warm up the skin for better penetration of your mask. Lightly pat your skin dry (no need to remove all of the moisture) then immediately apply your masque over your warmed skin. Leave on for the recommended amount of time then rinse off using warm (never hot) water. After thoroughly rinsing off your masque you can spritz the toner over your clean skin to further boost your hydration. Do not wipe the toner over the face using a cotton pad so as not to remove beneficial moisture that is still clinging to your skin from your mask. You want to keep that goodness on the skin! Q: I purchased a serum and a moisturizer. Which goes first? 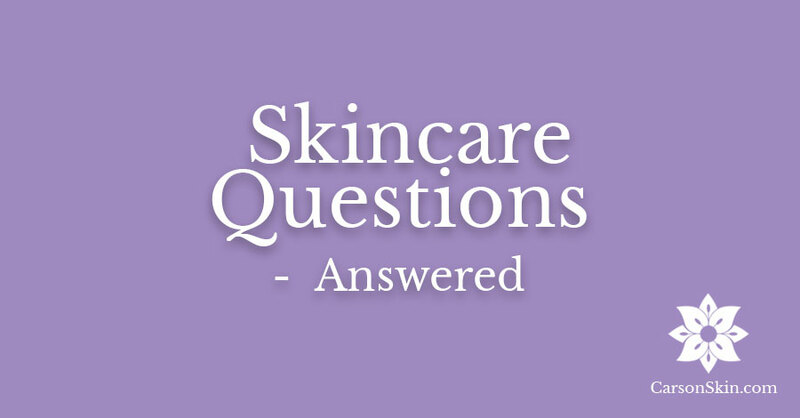 A: Your serum will go before your moisturizer since it is full of active ingredients packaged in a smaller molecular size. You want those small molecules to enter the skin and travel as deep as they can. The moisturizer is made up of larger particles so they will “blanket” the serum and will always go on after. 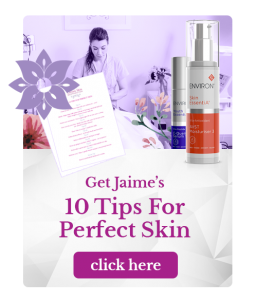 If you apply your moisturizer before the serum you will block the beneficial active ingredients in your serum from traveling deep into the skin where they can boost your skin’s health i.e. what a waste! When it comes to layering skincare textures think thinnest to thickest. The thinner and more syrupy products will go first followed your thicker products over-top. 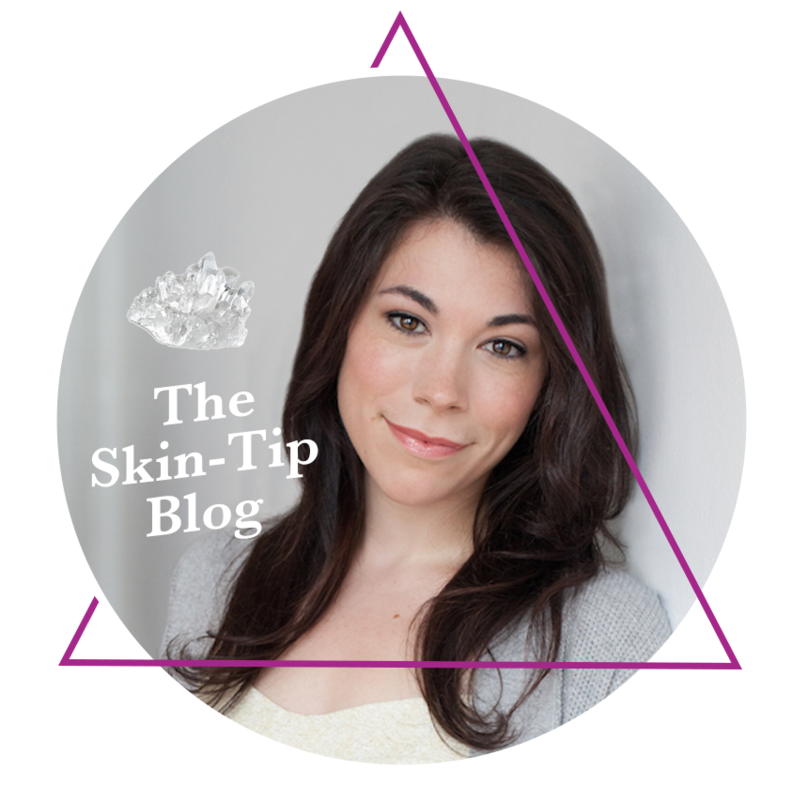 I suggest spritzing the skin with a toner just before applying your serum which will help the serum penetrate even more effectively. Q: I also bought a facial oil. When do I put that on? A: Now this is a twist! You can use a facial oil in several ways. The first is to use it over your serum in place of your moisturizer. You can also use it as an antioxidant and skin conditioner by applying it after your toner beneath your moisturizer instead of using your serum. Or one of my favorite ways to use a facial oil on a bitterly cold winter day is to first tone, second apply a serum, the third layer on a moisturizer then lastly press (not rub) a facial oil over the top of the moisturizer. This will give your skin a beautiful coating of protection and prevent damage and dryness caused by the frigid wind. Want more tips monthly? 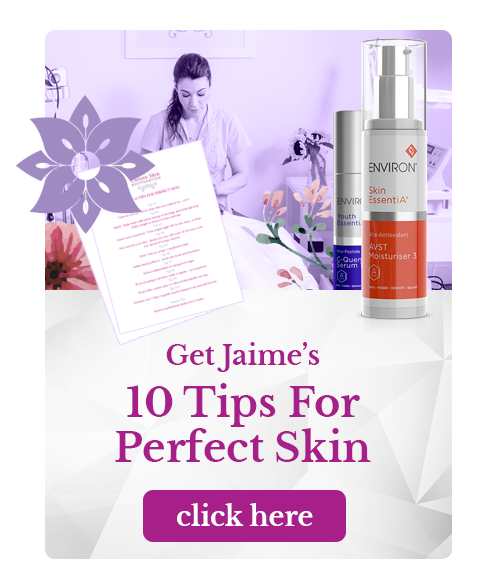 Sign up for our free newsletter and get Jaime’s 10 Tips For Perfect Skin today.